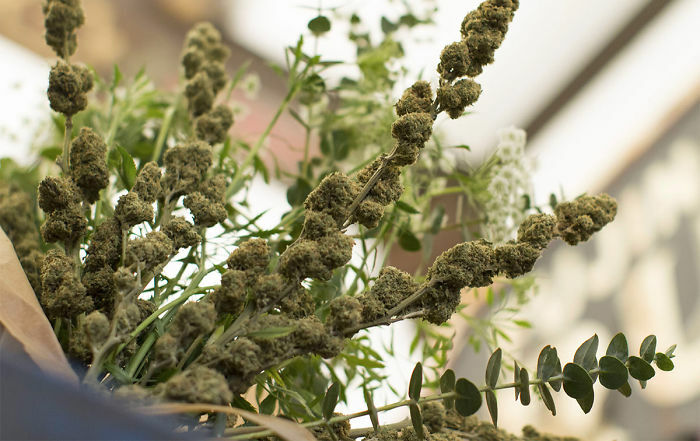 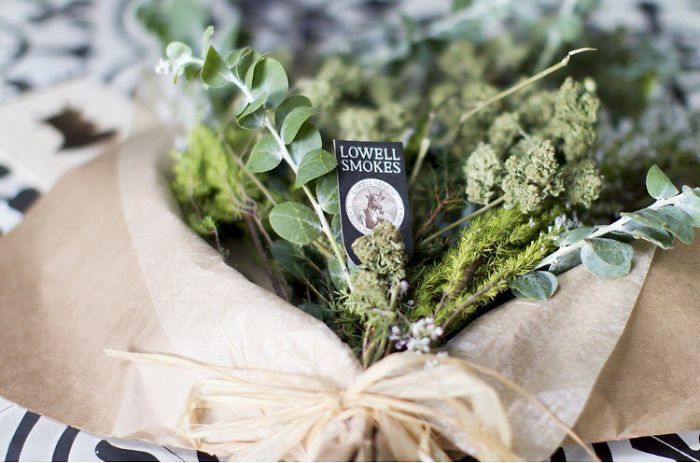 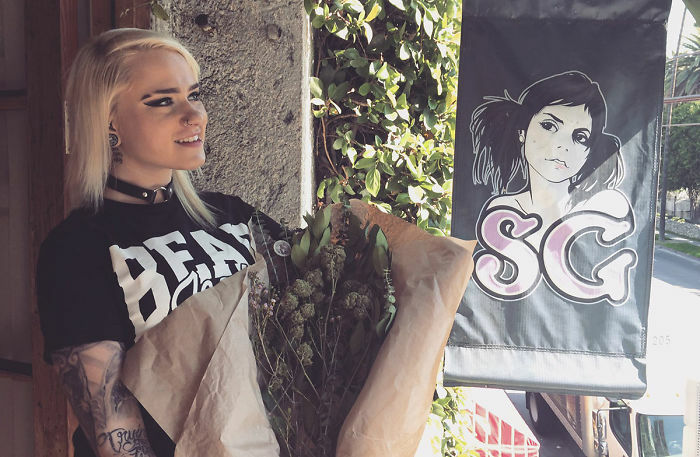 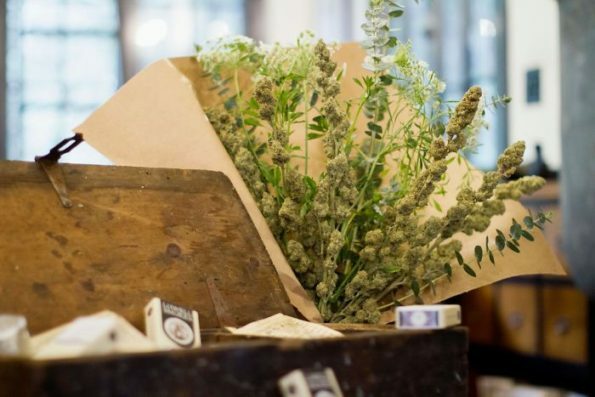 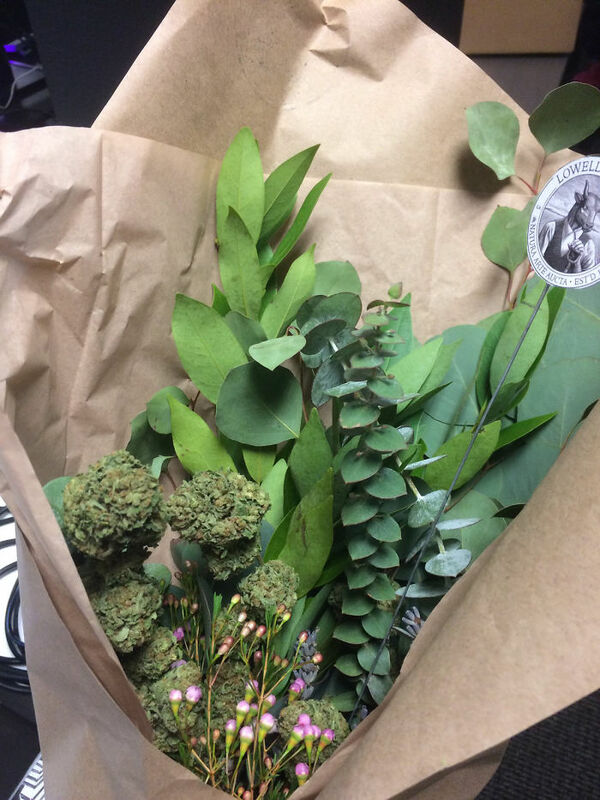 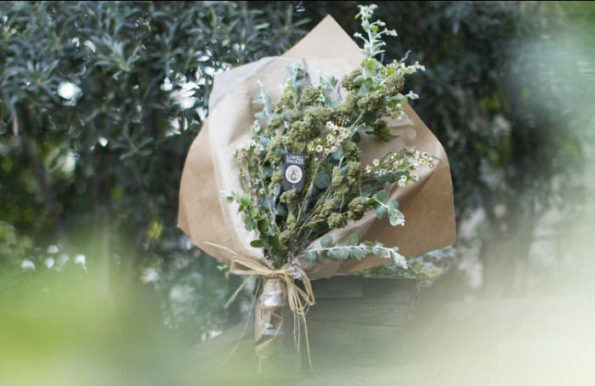 For a limited time, Lowell Herb Company of California will deliver a 1-oz Marijuana Bouquet to the stoner of your liking. It’ll set you back $400, but it will set you forward in the reddened, glassy eyes of your weed-loving lover. 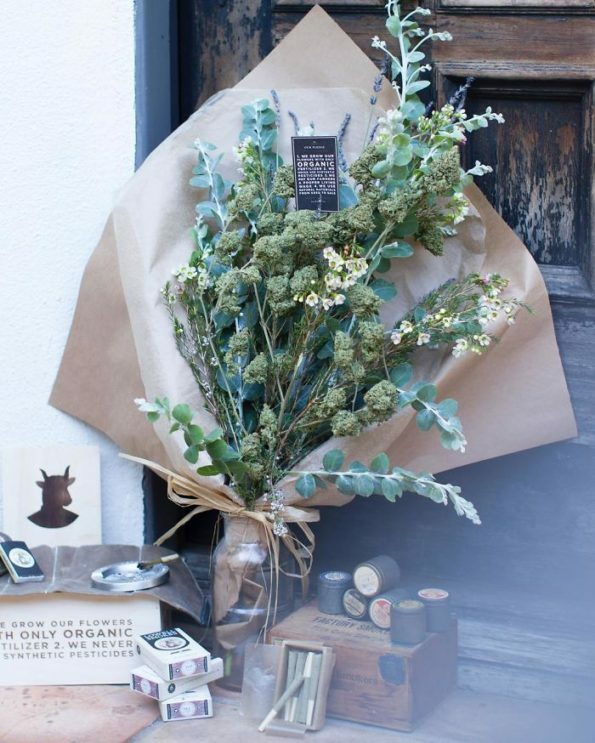 Tres romantic and stuff.